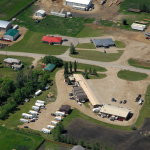 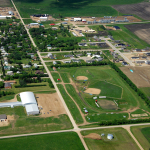 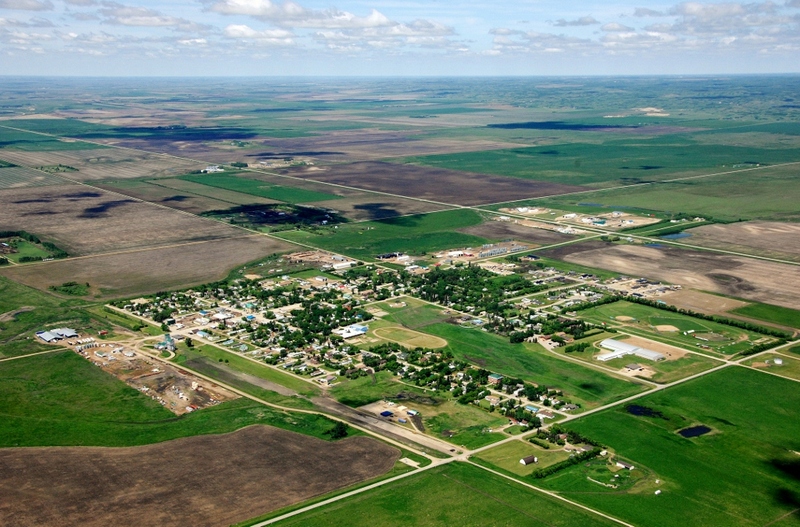 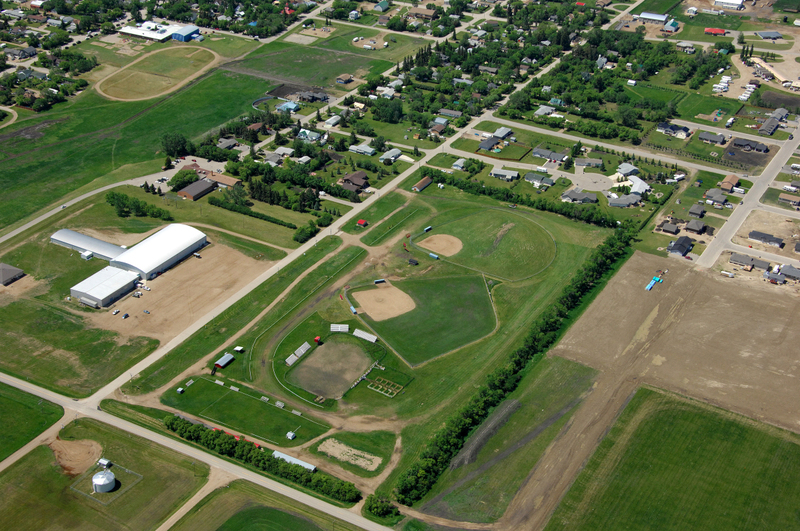 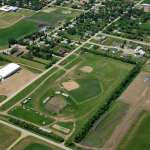 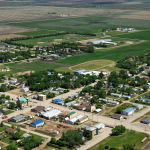 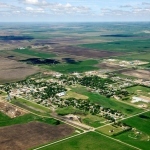 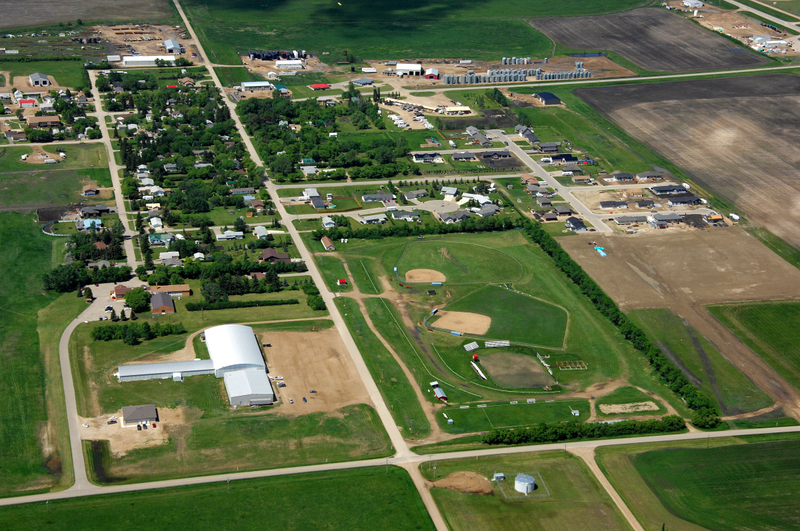 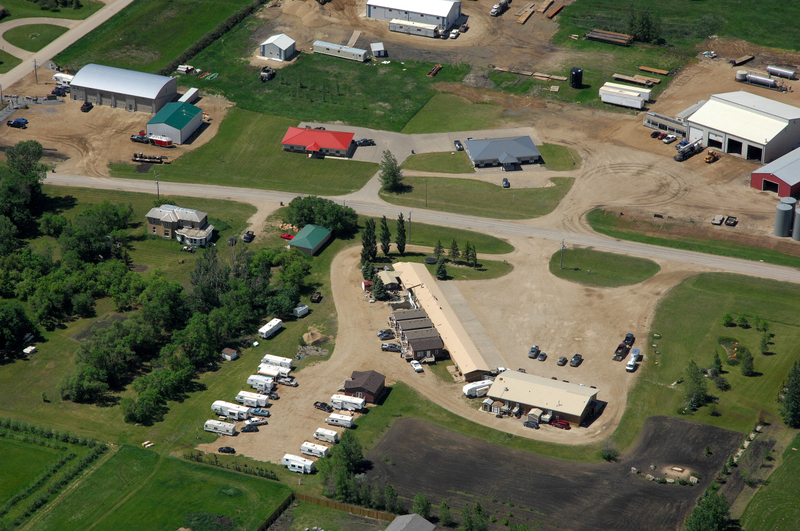 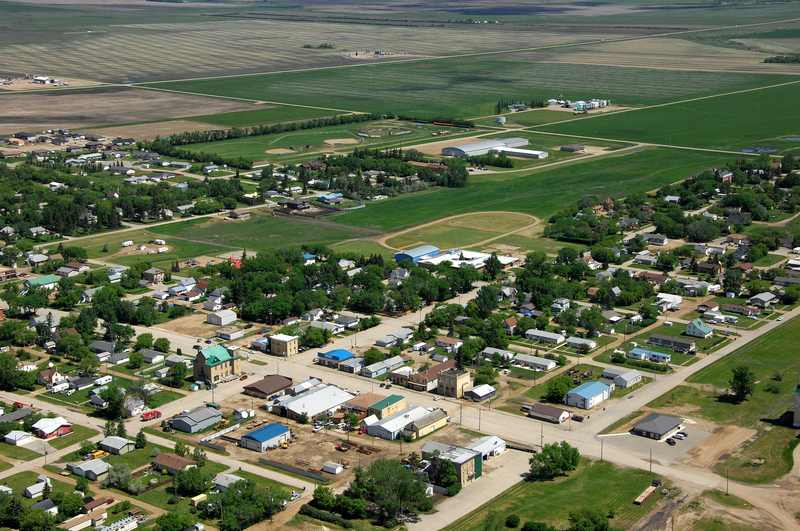 Curious how Arcola looks from the sky? 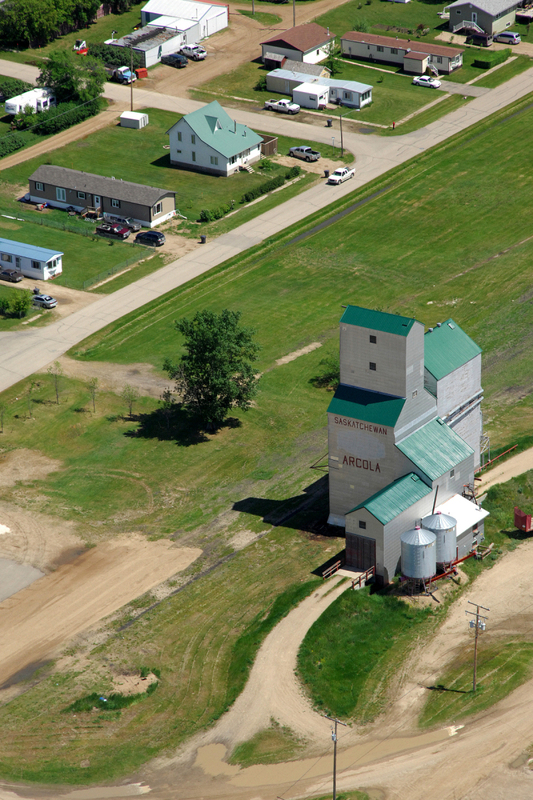 Check out the aerial photo gallery below (unless you’re afraid of heights)! 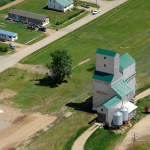 Photos may take a moment or two to load because of their size.